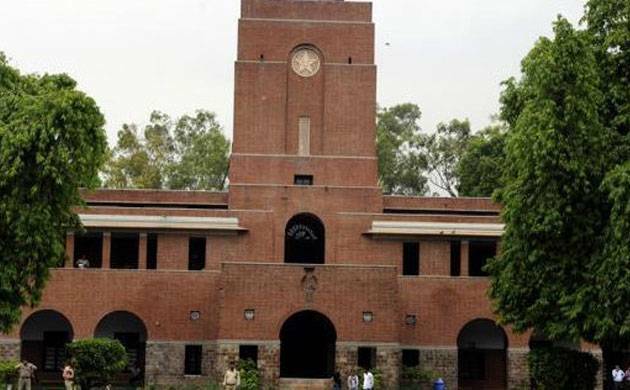 Academicians from universities across the globe, including Coulmbia, Cambridge, Trinity College and New York University, have condemned the recent Ramjas College clashes as “State-tolerated violence”. In a joint statement, the academicians said no progress is possible in a country if the young people are “not permitted” the full freedom to discuss difficult and pressing issues. “The issues that will matter to them long after the political leadership in the country has passed on,” they said. “We stand against the rule of state-tolerated violence on college campuses,” the statement said. The signatories include professors from Columbia, Cambridge, University of Pensylvannia, University of Toronto, Trinity college, University of California, New York University and University of Gottingen, among others. Delhi University’s Ramjas college had last week witnessed large-scale violence between AISA and ABVP members after an invite to JNU students Umar Khalid and Shehla Rashid to address a seminar on ‘Culture of Protests’ was withdrawn. The college authorities had withdrawn the invite following opposition by RSS-backed outfit ABVP. “The ruling party’s student wing ABVP has been emboldened to intervene violently in any attempt by students to have open discussions about matters that the Sangh Parivar deems to be inappropriate. This is thuggish censorship. We stand against it,” the statement reads. It alleged that “the Sangh Parivar” wants to use “reforms” to college admission policy and to the policies on student life as a way to “engineer the student body”. “They want to disallow progressive politics and allow only the politics of violent cultural nationalism. Their agenda is to close the Indian mind and destroy intellectual flexibility and we stand against it,” the statement added.